NEW ORLEANS, LA – The New Orleans Museum of Art (NOMA) presents Bodies of Knowledge, on view June 28 – October 13, 2019. 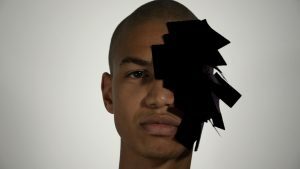 The exhibition brings together ten international contemporary artists to reflect on the role that language plays in defining our cultural identities, and will be the first global contemporary exhibition of its kind at NOMA. 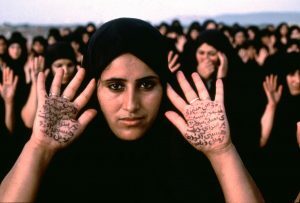 Working with materials that range from books and silent film to ink and musical scores, artists Manon Bellet, Wafaa Bilal, Garrett Bradley, Mahmoud Chouki, Adriana Corral, Zhang Huan, William Kentridge, Shirin Neshat, Edward Spots and Wilmer Wilson IV propose new ways of representing our collective past. Organized around a series of immersive installation and film projects, Bodies of Knowledge asks us to consider how we might write more inclusive narratives, reshape public space, and account for people and histories that have, in large measure, been shared. 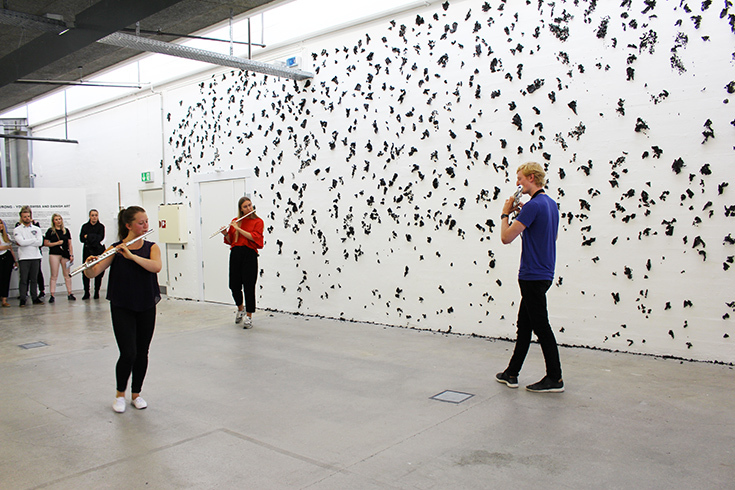 • Manon Bellet invites musicians to perform before an installation composed of the charred remains of burned paper, a material that typically carries written histories. 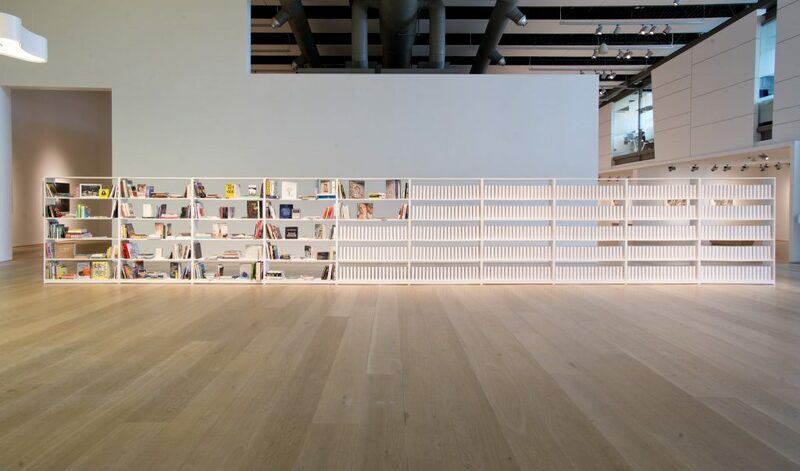 • Wafaa Bilal’s installation commemorates the burning of Baghdad’s libraries during the 2003 American invasion of Iraq, inviting museum visitors to fill shelves with donated books that will be shipped to the College of Fine Arts at the University of Baghdad at the closing of the exhibition. 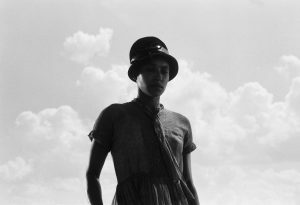 • Garrett Bradley’s film reimagines a lost archive of silent films made by and for African American artists, audiences and filmmakers through a collection of new films created in collaboration with local New Orleans communities. 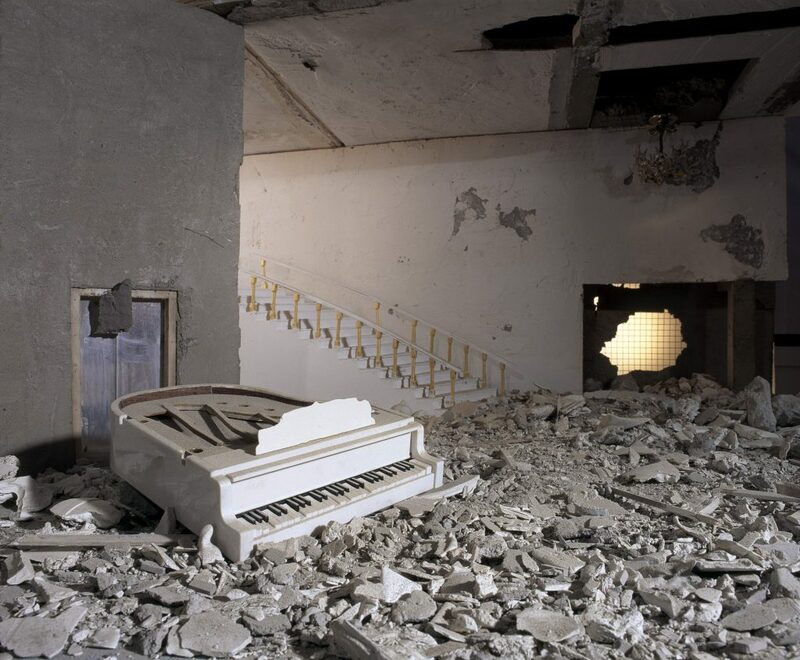 • Mahmoud Chouki creates a new musical composition and series of site-specific musical performances that explore how music can speak across cultural divides. 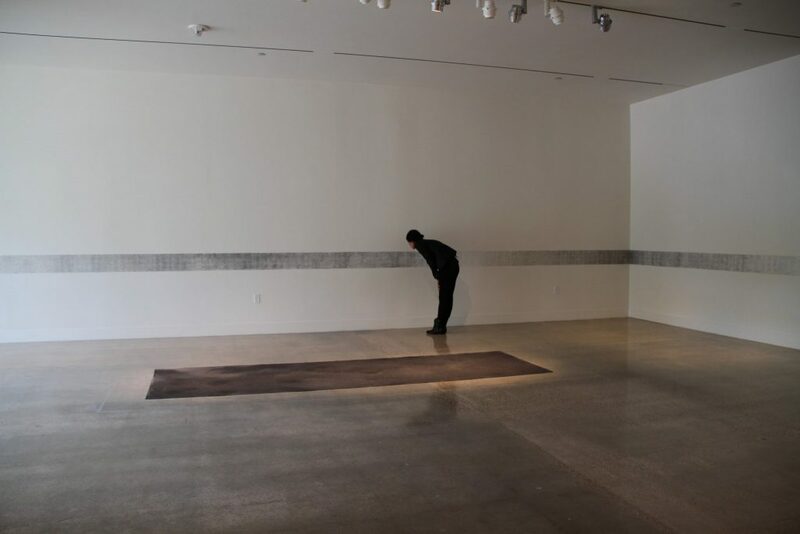 • Adriana Corral’s work draws attention to the widespread disappearances of women and girls in Juarez, Mexico through a site-specific installation in which the artist writes these women’s names on the museum’s walls with ashes obtained from burned legal documents. • William Kentridge’s animated film layers drawings and texts from the artist’s personal journal to reflect on the ongoing transformation of history, politics and memory in the contemporary world. 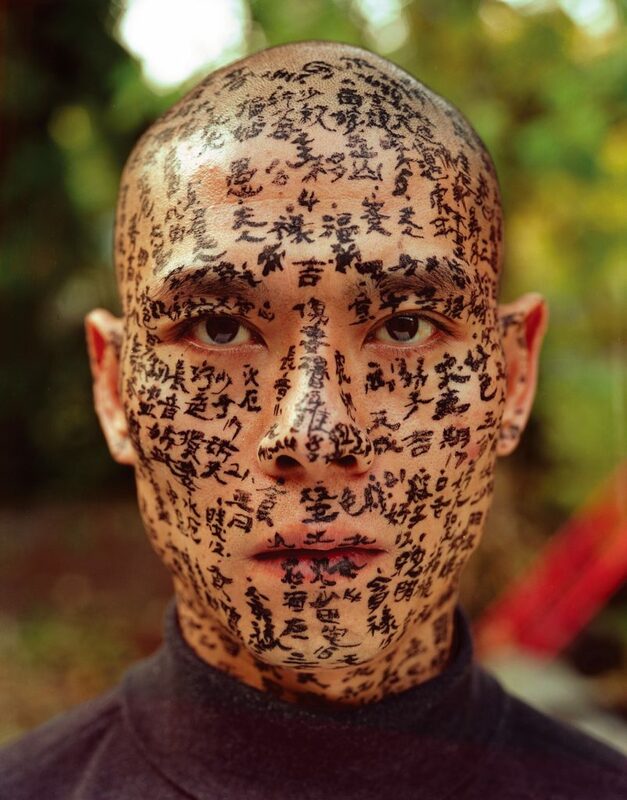 • Zhang Huan’s series of portraits documents a day-long performance wherein Huan covered his face with words, names and stories drawn from his family history and Chinese folktales. • Shirin Neshat’s work, including a photograph and a related film, probes stereotypes of Islamic militancy and femininity through a series of works in which Farsi text is superimposed over the body. 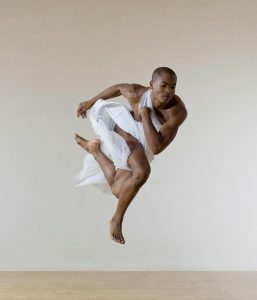 • Edward Spots choreographs and performs an original dance piece with New Orleans youth, which begins on the front steps of the museum and opens the exhibition to the public on Friday, June 28. • Wilmer Wilson IV’s video Black Mask, in which the artist slowly obscures his face with black post-it notes, will be shown alongside a new series of artist books in which the artist documents a series of recent performances in cities across the world, including Rome, Philadelphia, London, Brussels, Barcelona, and now, for this exhibition, New Orleans. 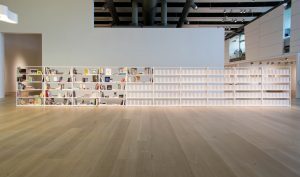 Bodies of Knowledge is organized by the New Orleans Museum of Art and co-curated by Katie Pfohl, Curator of Modern and Contemporary Art and Allison Young, The Andrew W. Mellon Curatorial Fellow for Modern and Contemporary Art. Bodies of Knowledge will open with an original dance performance by choreographer Edward Spots on Friday, June 28, and close with a special concert that will premiere a new musical composition by Mahmoud Chouki on Sunday, October 13. 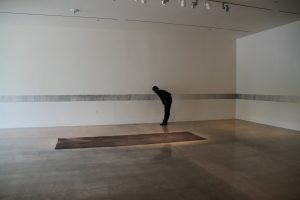 Other exhibition-related programs will include an artist-curated film series, a series of musical performances by Mahmoud Chouki, special musical and performative activations of the gallery space, screenings of Shirin Neshat’s film and video works in the museum’s auditorium, as well as curator-and-artist-led noontime talks, gallery tours, artist perspectives, lectures, and more.